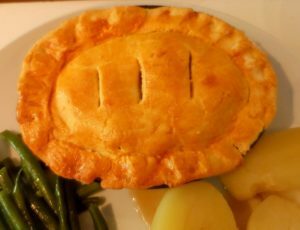 This pastry is best for savoury dishes like Pasties, Pies and sausage rolls etc. Elsewhere on the website is a sweet pastry recipe for tarts, and sweet pies. The beauty of this pastry is, you can keep kneading and rolling it out again until used up, whereas wheat flour pastry can only be rolled out twice otherwise it ends up hard and chewy when cooked. It is very difficult to lift without breaking. I find a cake slice works really well at lifting up small rounds but if you want a large piece for a pie dish. 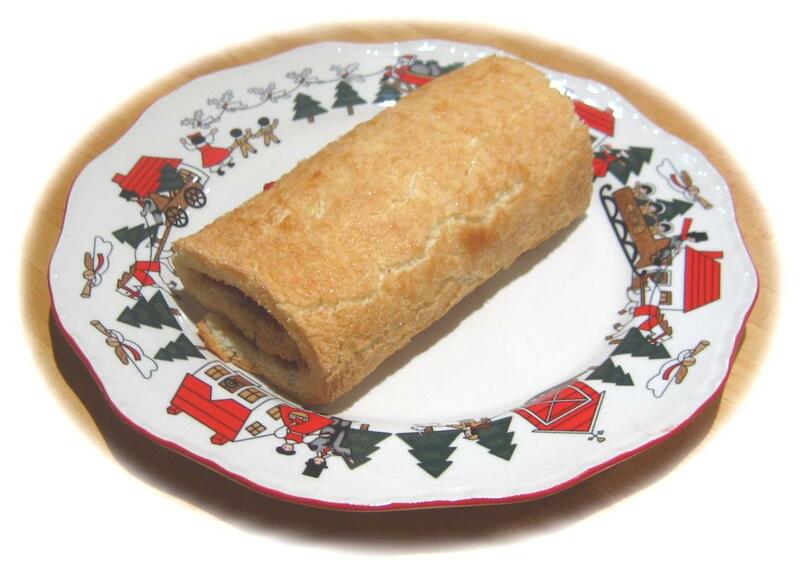 Slide something long and flat underneath to loosen it from the board, (an icing ruler works well) then pick the whole board up and slide the pastry on to the pie dish. It's easy to patch up this pastry though if you can't work it in one piece. If you have any egg left, use it to glaze the pastry. Or beat another egg and paint it on with a pastry brush. *If you can't get Glebe self raising flour, Make your own flour using half tapioca flour and half Dove's gluten free bread flour, plus 2 teaspoons gluten free baking powder. Wheat free pastry seems to last longer in the fridge than wheat based pastry. Or you can put it in the freezer to keep it even longer. Most gluten/wheat free recipes will tell you to make the dough as dry as possible but I haven’t found this the case at all. 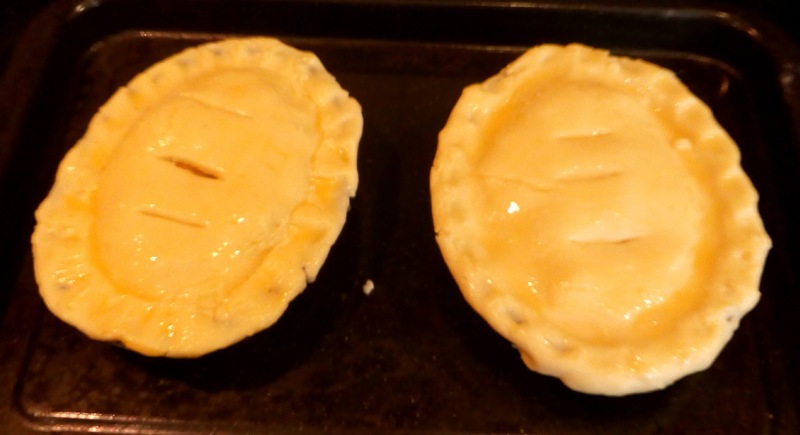 I make it to the same consistency I used to make ordinary wheat flour shortcrust pastry.